To find information on products‚ first choose the market that you are interested in. 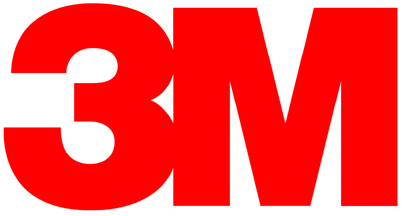 At which time you will be directed to the 3M Corrosion Protection Division website. Protect your investment of steel pipes and fittings. Maintain and protect potable water pipes. Solutions for protecting buildings and related assets. Repair and protect equipment and buildings. Systems to protect and finish many types of substrates. Protection of tanks, pipelines, structures, equipment & buildings.